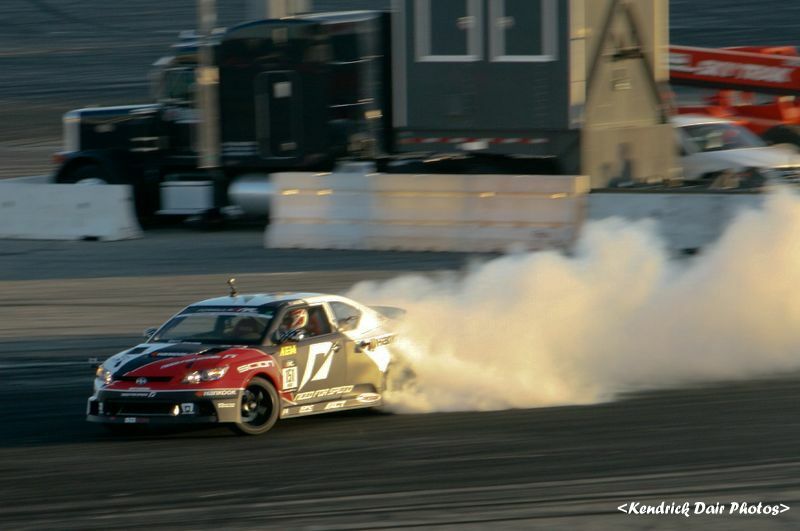 Another year, another season of Formula D. Not having Formula D at Sonoma was a blessing in disguise as it made me travel to watch drifting. 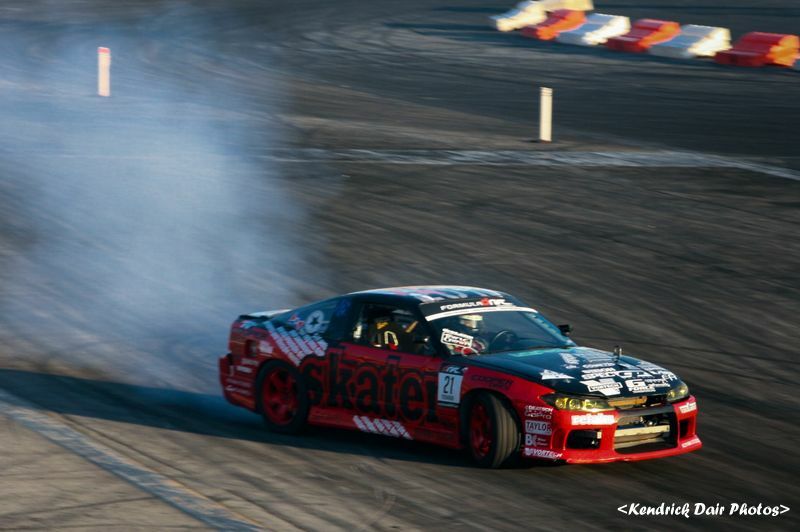 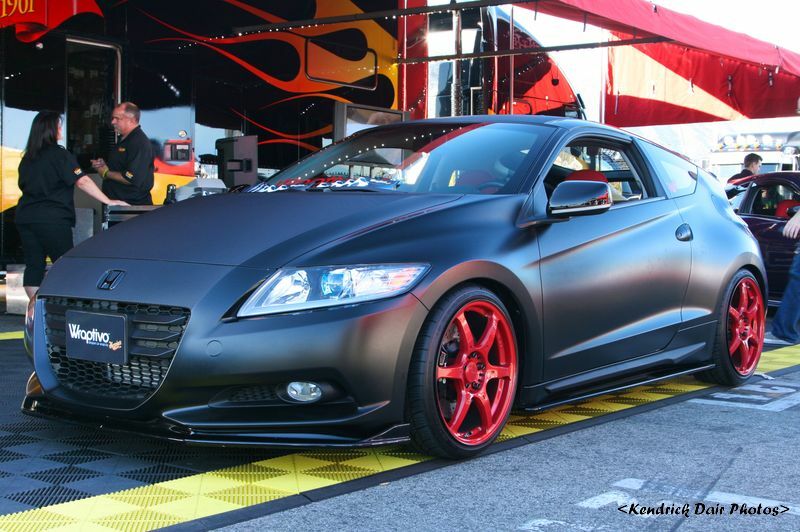 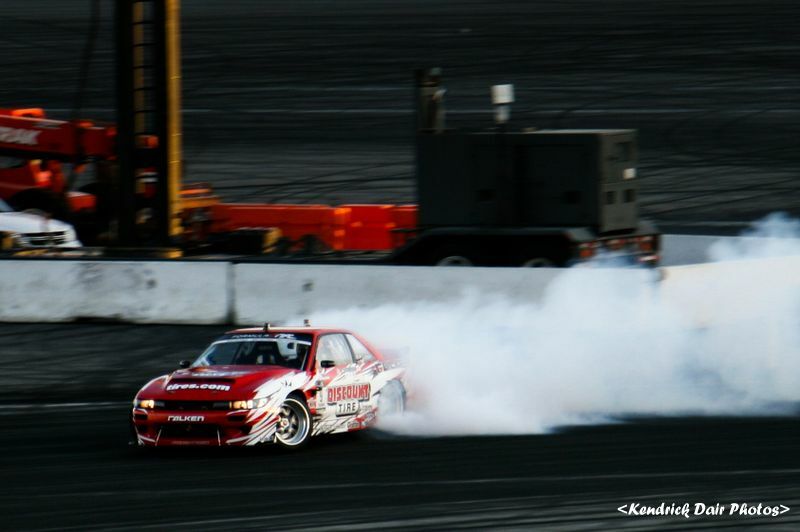 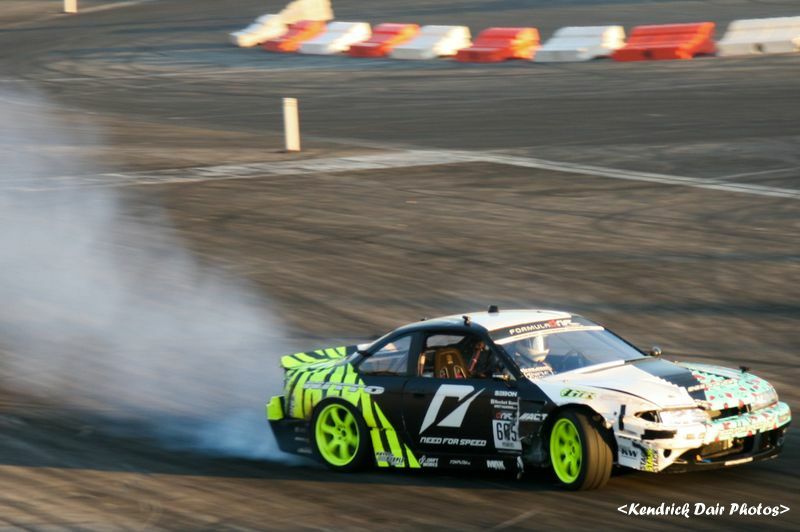 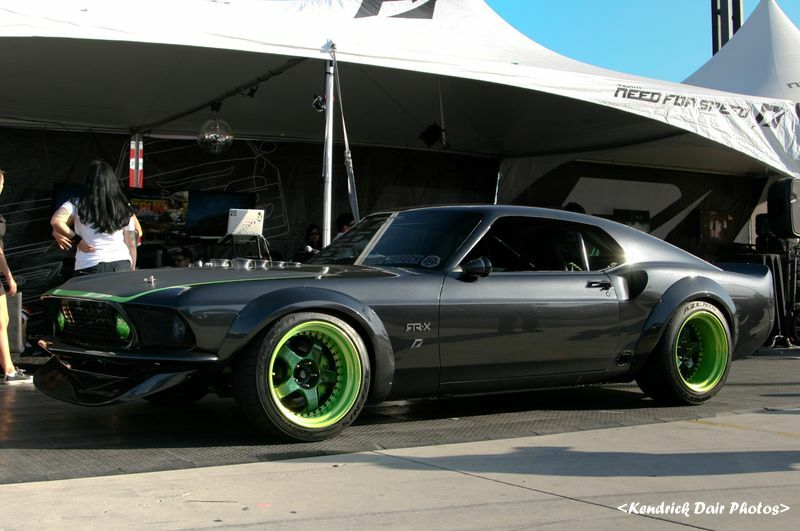 I was not only able to go back to House of Drift but also watch Formula D at Las Vegas for the first time. 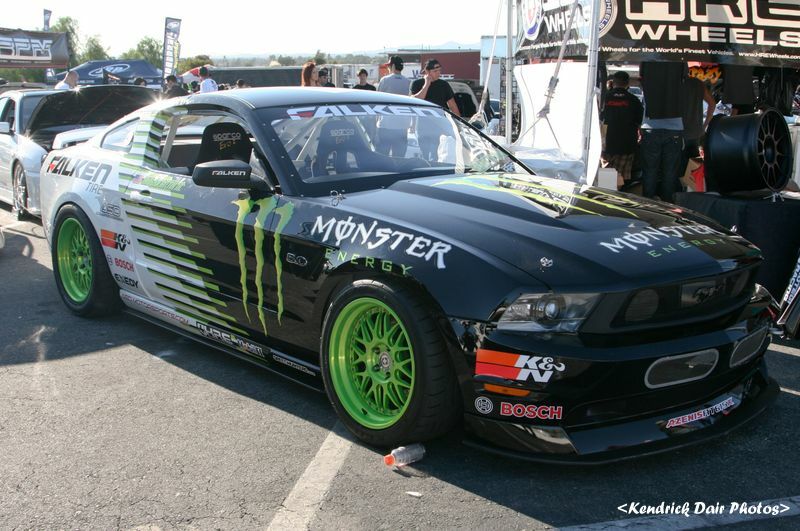 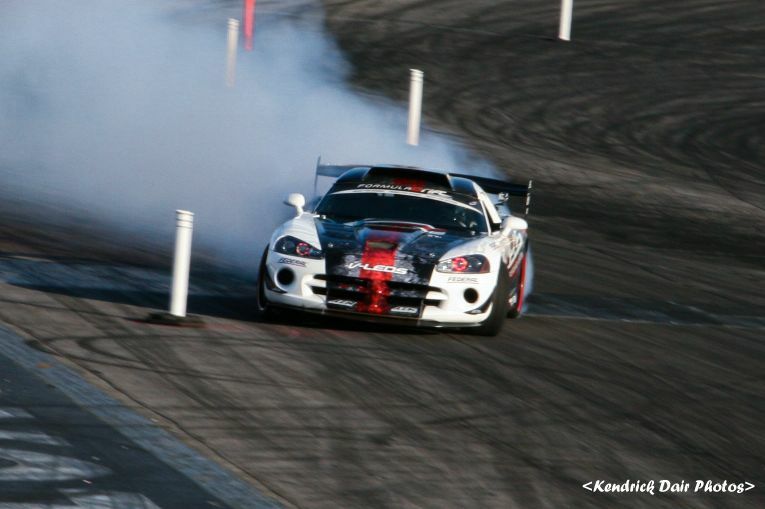 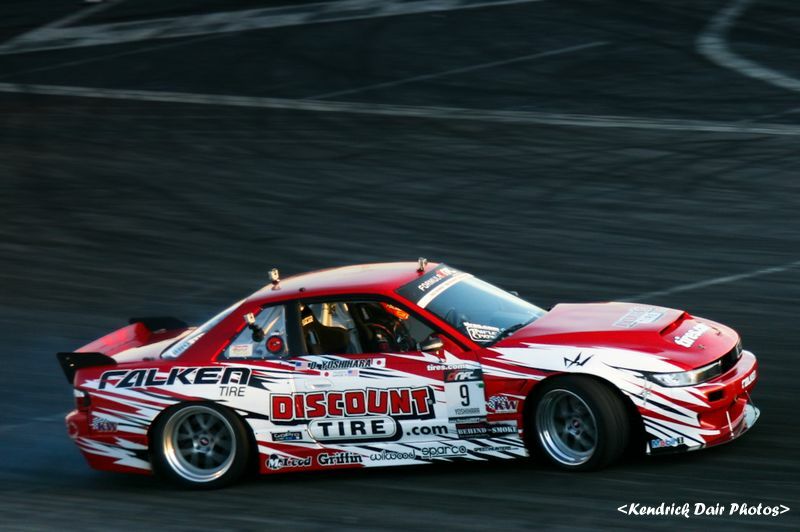 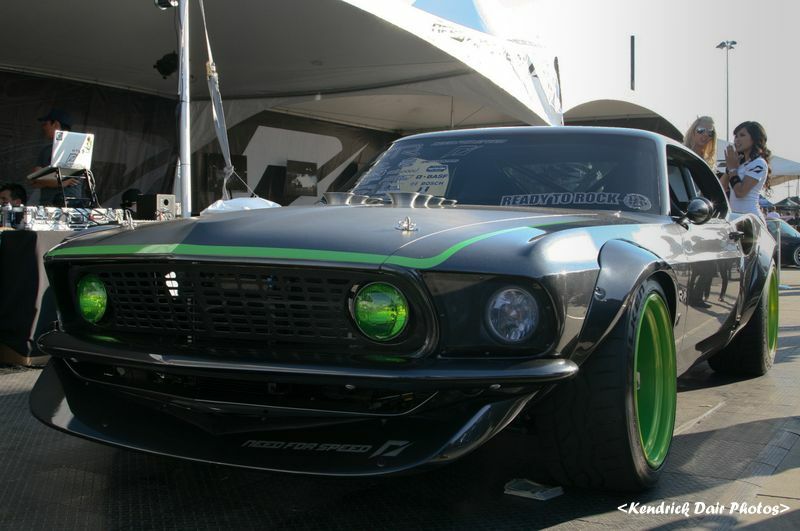 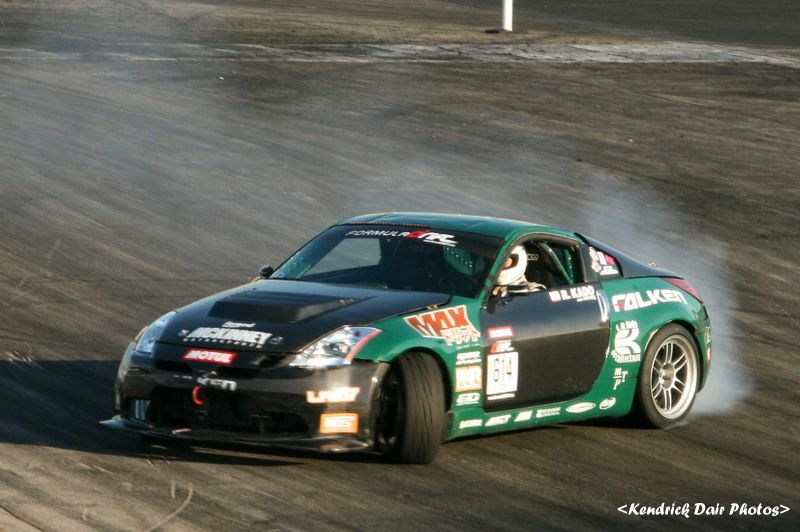 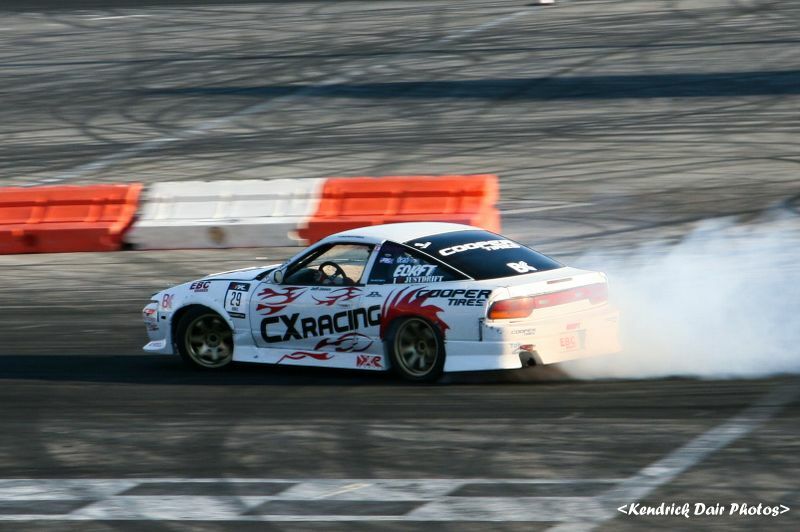 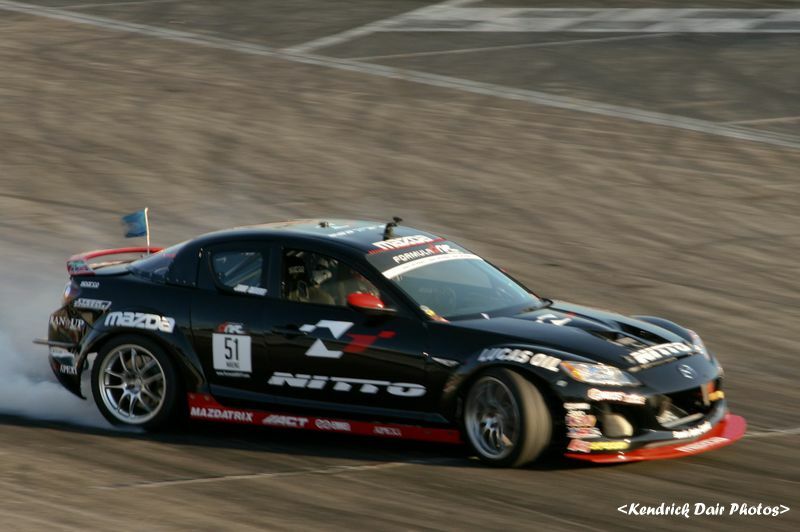 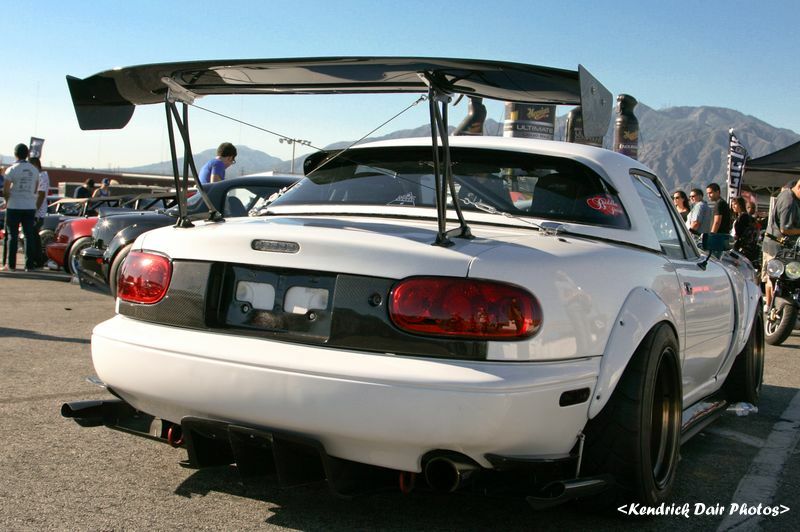 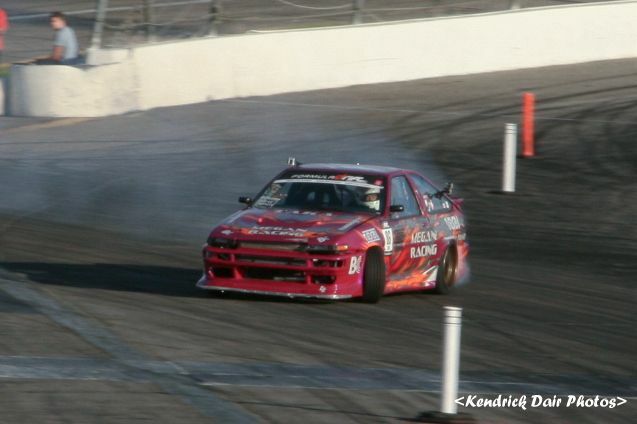 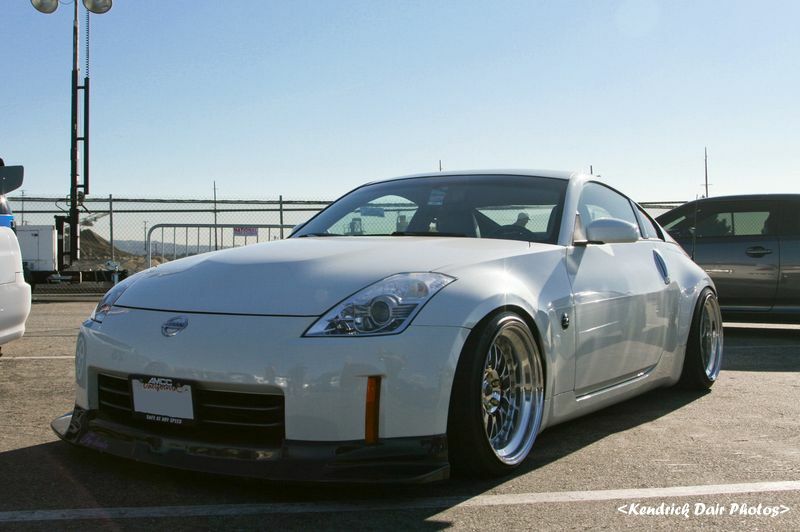 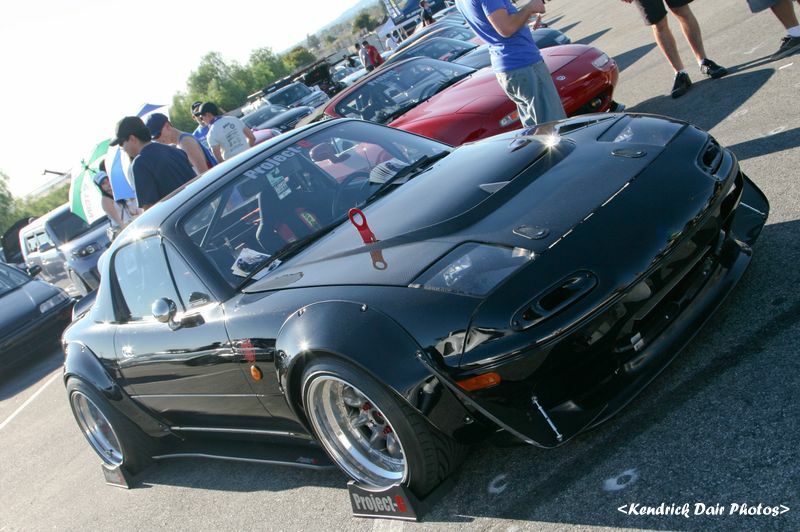 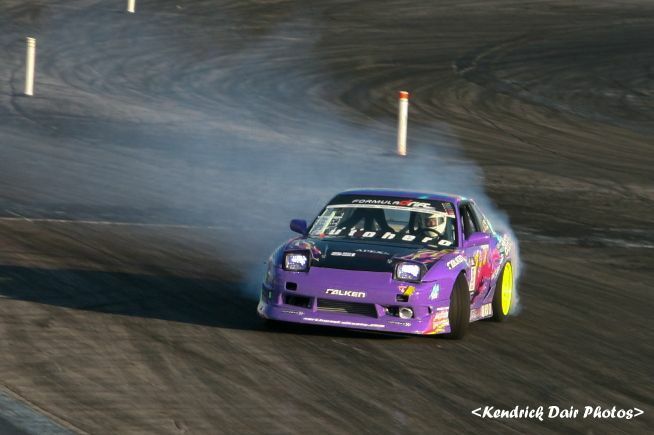 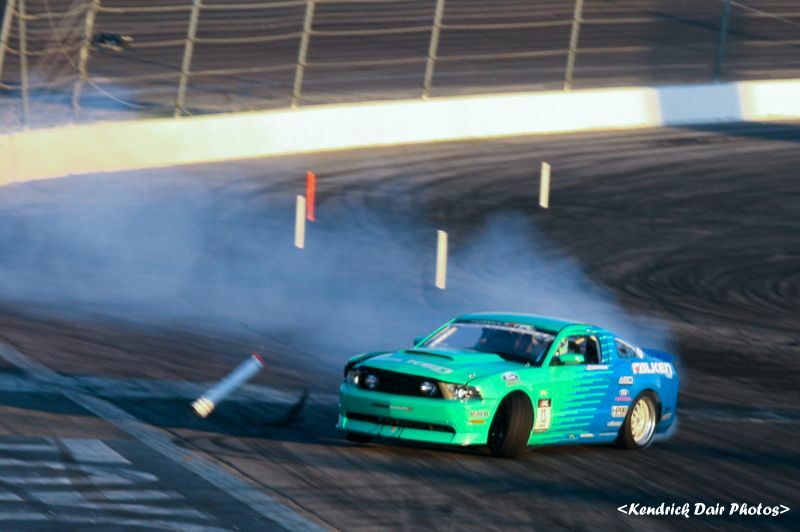 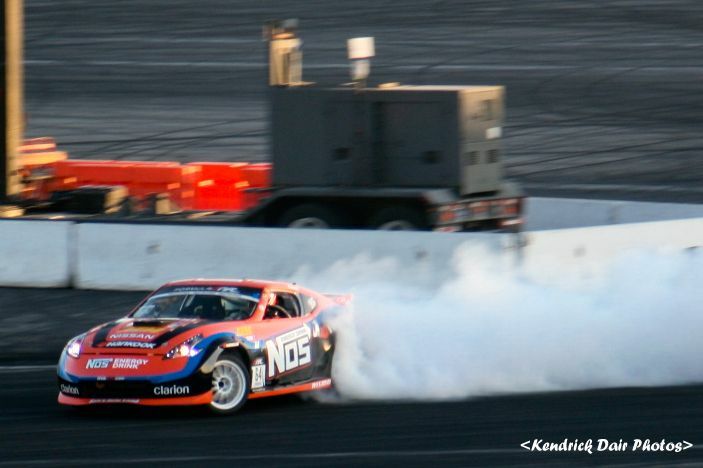 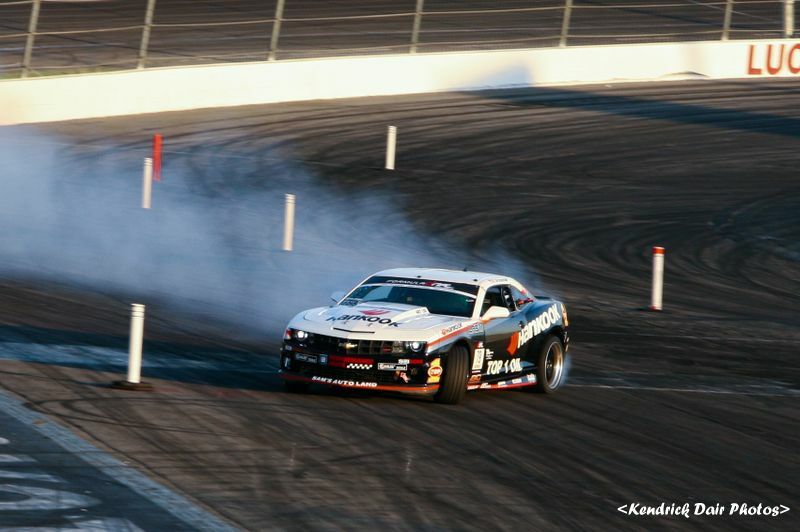 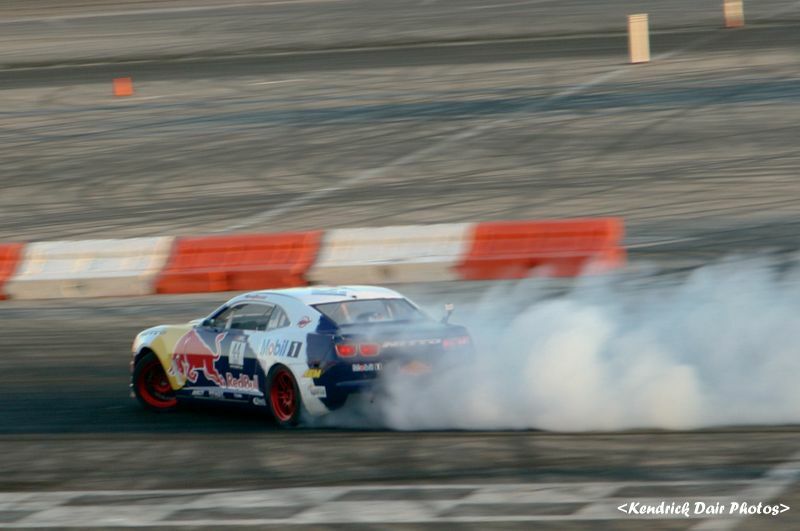 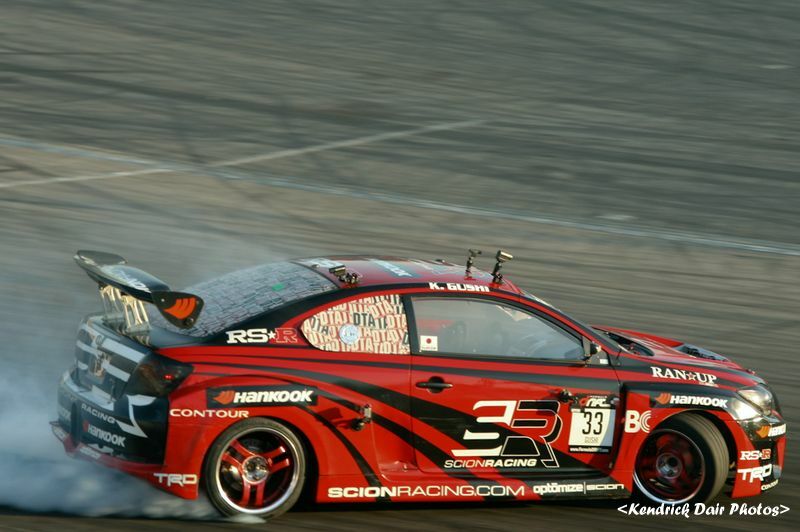 Going back to Irwindale was great as I have not been there since Vaughn Gittin won D1 there. 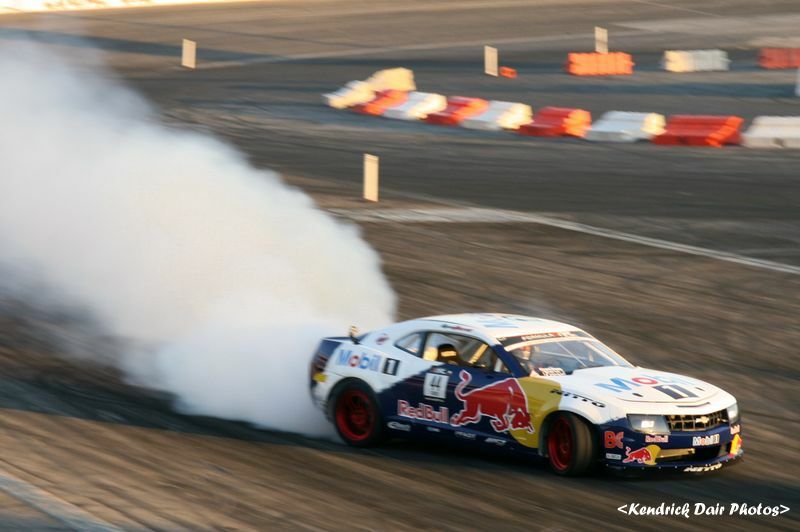 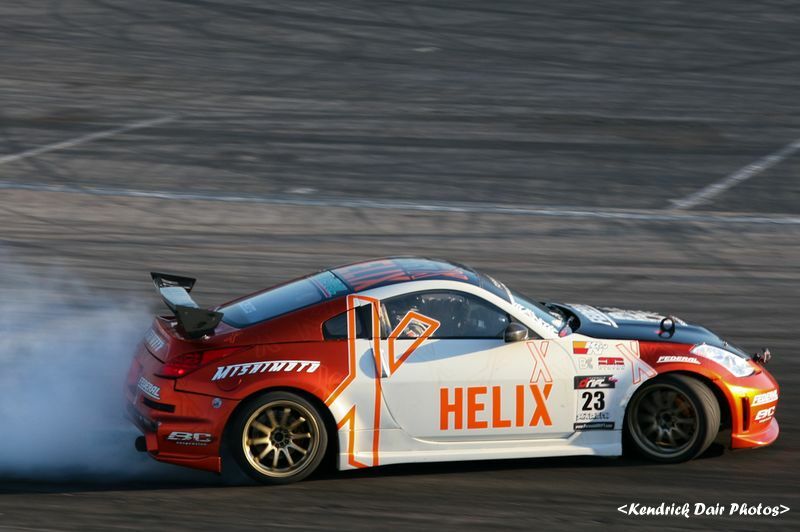 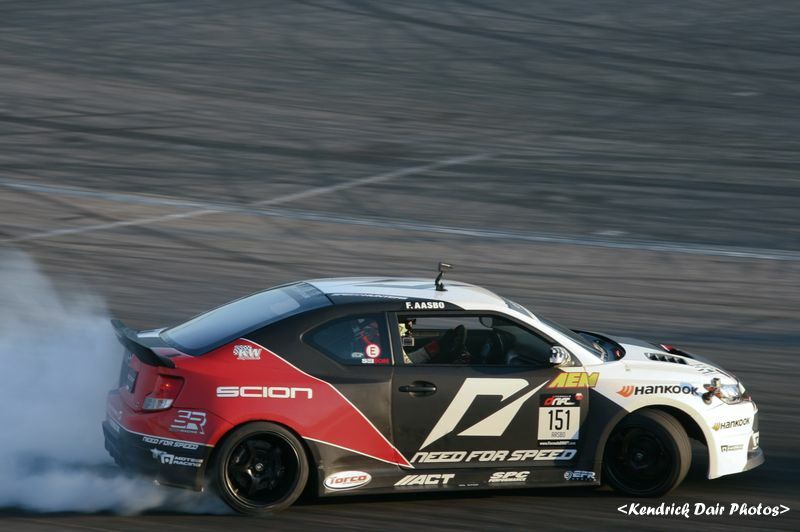 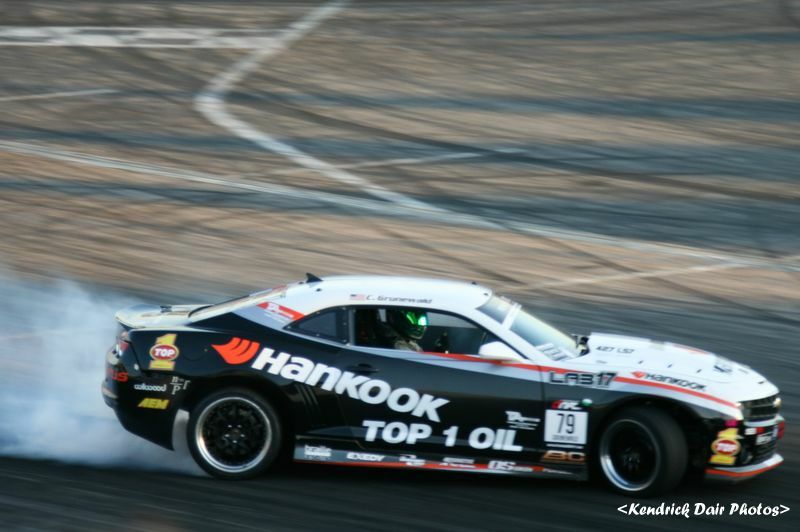 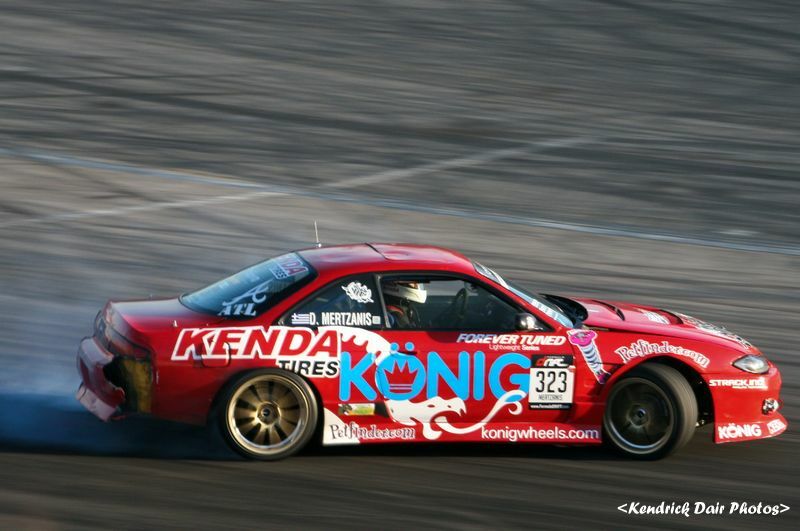 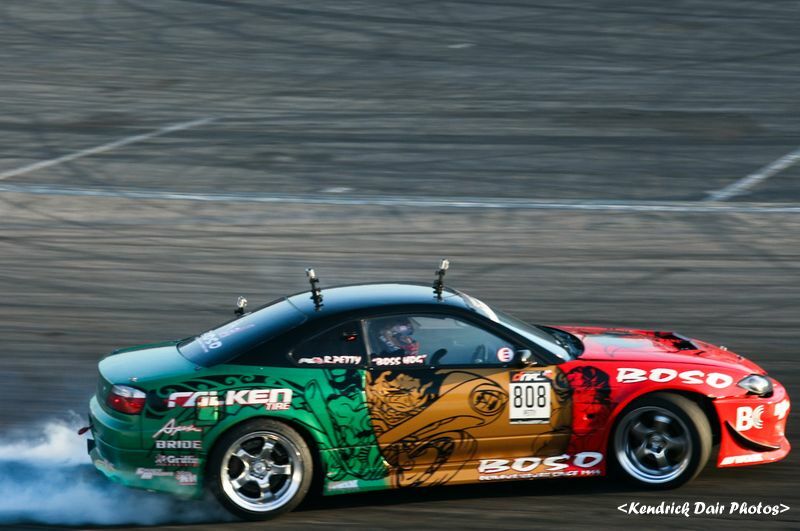 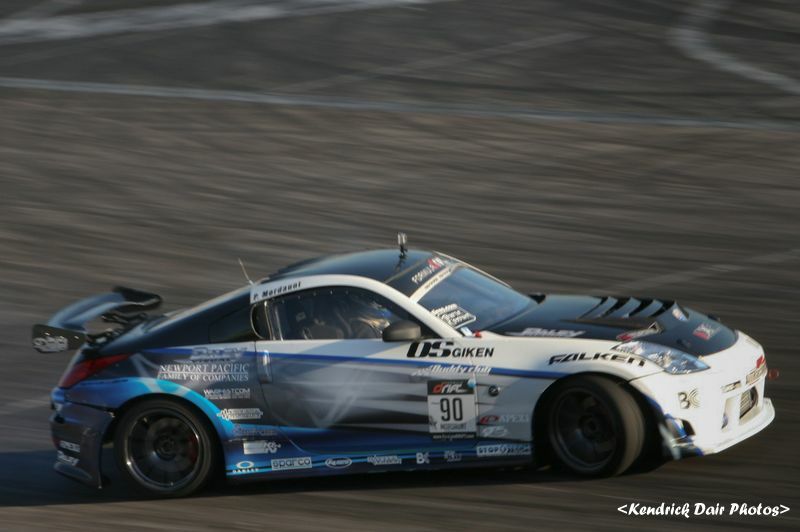 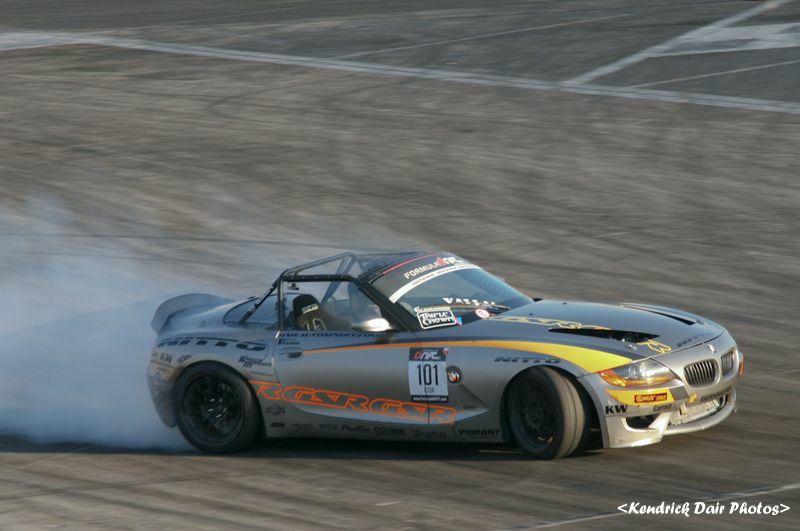 The Title Fight was nothing short of exciting to say the least, as Dai narrowly captured the 2011 Formula D Championship. 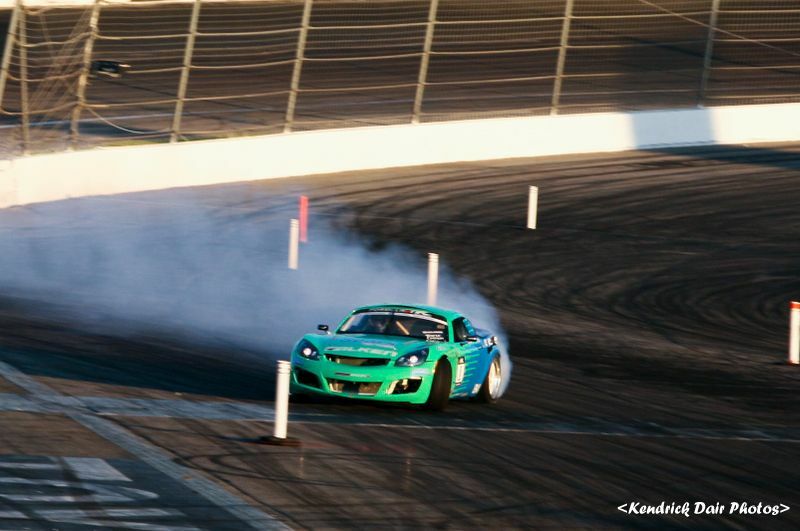 On top of that Bay Area racer Tyler McQuarrie also to top podium spot in what may be his last year as a Falken driver. 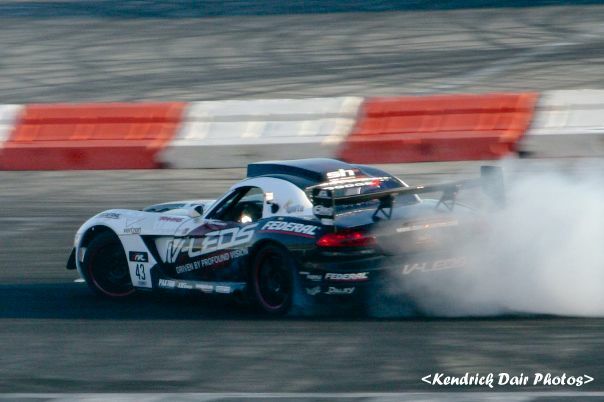 So a last congrats to Dai and Tyler and on to the photos, part one.